My Engine Light Still On But I Just Put New Oxygen Sensor. What I Can Do Now? 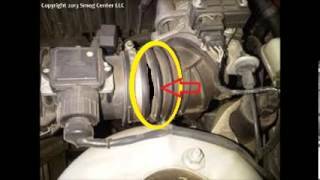 Easy step by step guide on how to replace an automotive engine exhaust oxygen sensor P0135, P0141, P0147, P0155, P0161 and P0167, this information pertains to most cars.